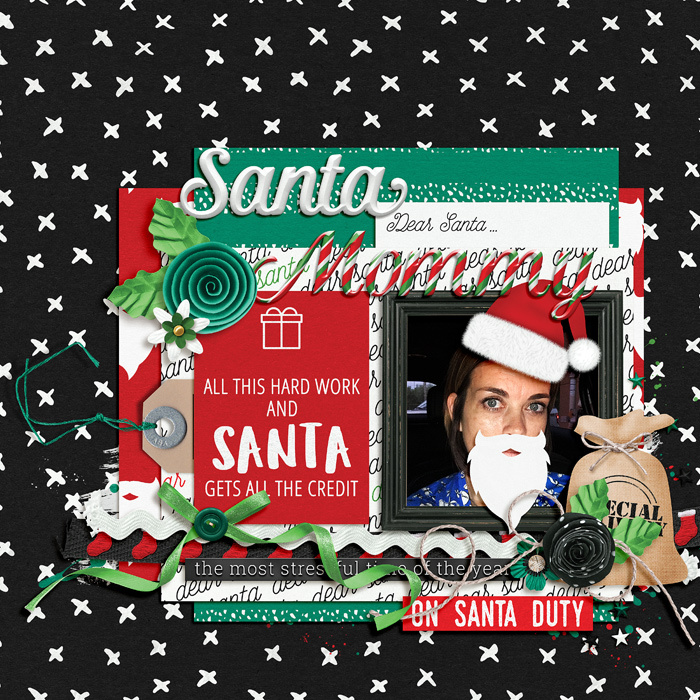 A digital scrapbooking journal card pack by Grace Lee, Santa Mommy: Cards takes a fun look at the sometimes-stressful season of Christmas. 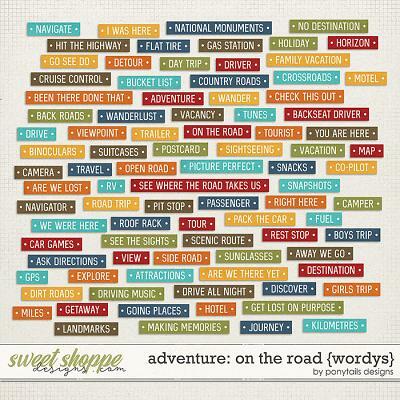 If you're playing Santa and trying to make Christmas magical for your family, you'll know how stressful it is to drive in the holiday traffic, shop with crowds everywhere, and look for the right presents, not to mention having to wrap them all up and put them under the tree! 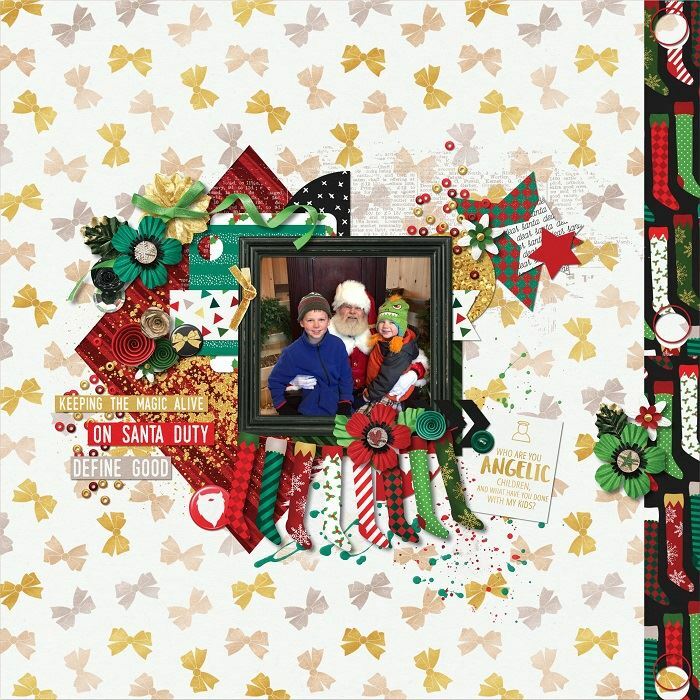 This kit takes classic Christmas colors and theme and throws a modern twist on it, and can be used for photos of Santa visits, holiday shopping, letters to Santa, and so on! 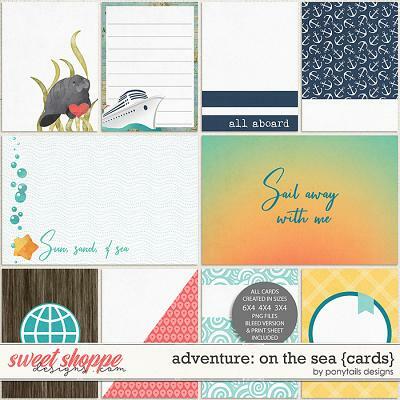 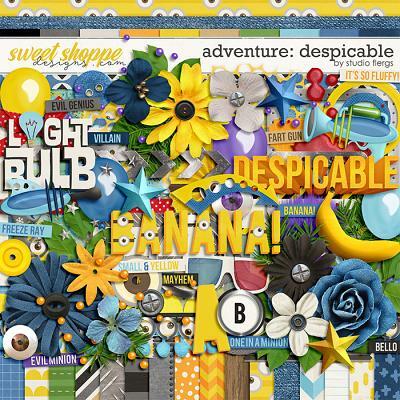 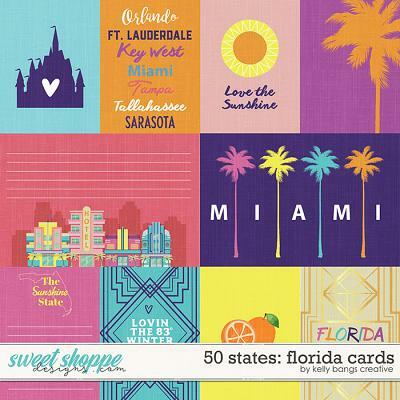 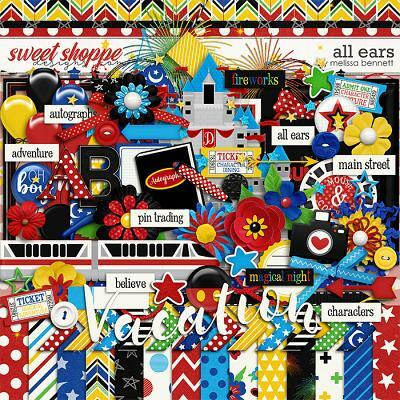 This digital scrapbook journal card pack includes 10 journal cards (8 3x4 and 2 6x4).